The Strand House is honored to open its kitchen to renowned restaurateur and chef, Suzanne Goin, from award-winning restaurants Lucques, A.O.C., and Tavern. 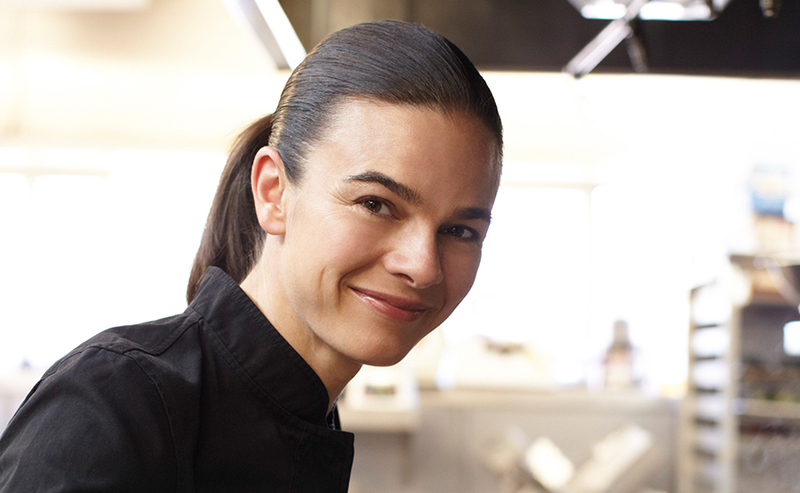 In 2006 Goin was awarded "Best Chef: California" and from 2008-2011 she has received five concurrent nominations for "Outstanding Chef of the Year" by the James Beard Foundation. Chef Goin will personally sign a complimentary copy of her highly anticipated recipe book, The A.O.C. Cookbook, after dinner. The menu will be paired with wines from Melville Vineyards & Winery. In attendance will be sales director Chad Melville.